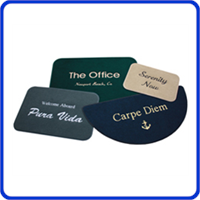 Welcome guests to your boat with personalized boat mats and boarding mats. Personalize with your boat's name, crew names or artwork. 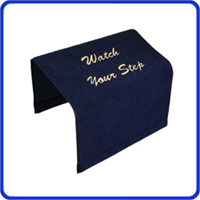 Boating mats make for great gifts for boaters! Also could use at your home to Welcome Guests there as well!